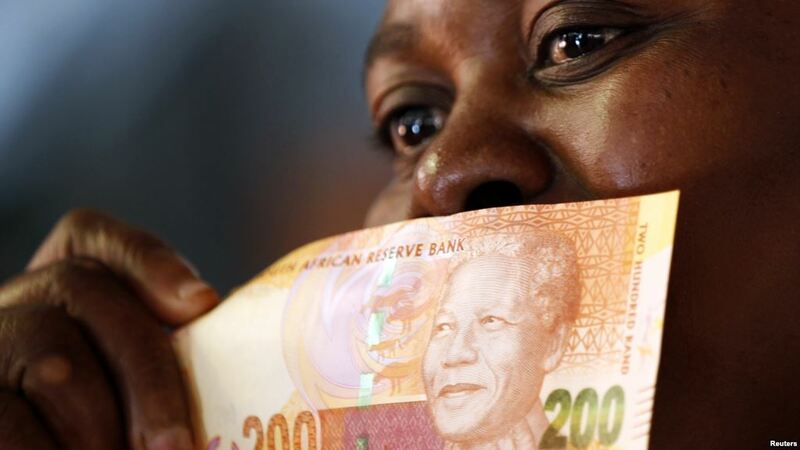 South Africa’s finance minister will present the 2018 budget today, in newly instated President Cyril Ramaphosa’s first official act. Mr Ramaphosa is probably still cursing Jacob Zuma’s name—the economy he’s inherited is currently hobbled by a staggering 27% unemployment rate, with nearly half of South Africans living in poverty. Indeed, the economy is the same size it was nine years ago, despite a period of global expansion. Compounding those woes is a $4.4 billion government deficit, which will be the focus of today’s budget. Unfortunately for Ramaphosa, the best way to address the revenue gap is with unpopular tax hikes, which could prove problematic ahead of next year’s elections. Indeed, the most effective option available is to raise a sales tax from 1% to 15%, which could plug half the revenue gap alone, but would be highly unpopular and could further exacerbate the poverty situation. 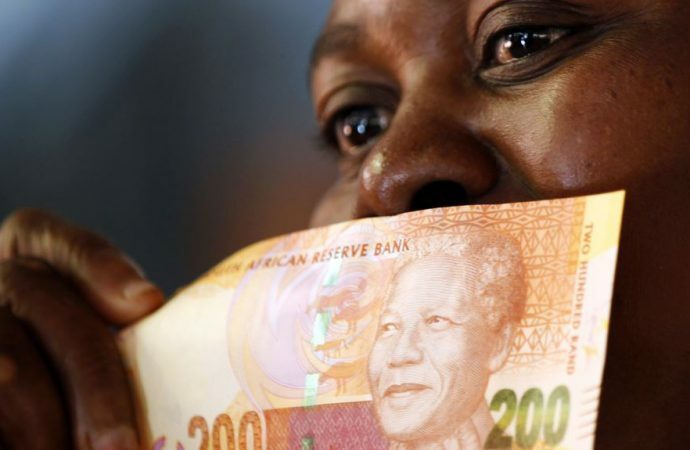 With little option but to implement tax hikes, South Africa’s new leader finds himself in an unenviable position that could see the African National Congress lose power next year for the first time since the end of apartheid in 1994. Today, Scottish politicians will appeal to the Court of Session in Edinburgh. The cross-party group, including Labour and Scottish National Party MEPs and Scottish Green MSPs, will seek to clarify whether the UK can independently pull its invocation of Article 50 before its EU departure on March 29, 2019. The appeal has been called “hypothetical” given the likelihood that the UK government will not vote against Brexit. However, since Parliament was given the final say on PM Theresa May’s anticipated EU trade deal last December, approval of the case could make her job more difficult. She has been scrutinised by her own party for a lack in transparency in devising the least damaging plan due by October, especially given studies suggesting that the UK will be worse off with or without an agreement with Brussels. The enlightened ability for Parliament to reject Ms May’s designs and vote instead to reopen negotiations could galvanise Labour and rebel Tories to reverse Brexit altogether. Watch for whether this case reaches the ECJ, the institution with the final jurisdiction on withdrawing notification of Article 50. This case could test the fibres of EU law and has the potential to rewire the approach to Brexit. 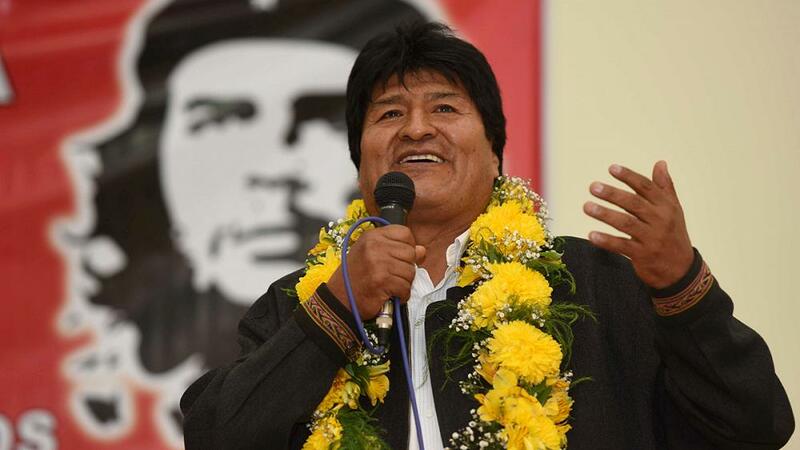 Ahead of elections next year, Evo Morales will today launch his re-election bid; if successful, the left-wing leader will secure a fourth consecutive term. After changing the constitution in 2013 to seek a third-term, Mr Morales attempted to do the same in 2016 but had a referendum rejected by 51% of the population. That was then overturned last November by Bolivia’s Constitutional Court to cap off two years of electoral drama. Despite the unexpected referendum defeat, Morales—who secured re-election in 2014 with almost two-thirds of the vote—is widely expected to secure a fourth term, mostly due to a lack of popular opposition. Such a victory would allow Morales to continue with social reforms that have seen Bolivia become Latin America’s fastest growing economy. With Morales a staunch supporter of Venezuela, his electoral victory would also prove a boon to Nicolas Maduro. Indeed, with Venezuela becoming increasingly isolated in Latin America, continued support from Morales’ Bolivia will be important in resisting regional attempts to derail Maduro’s regime.